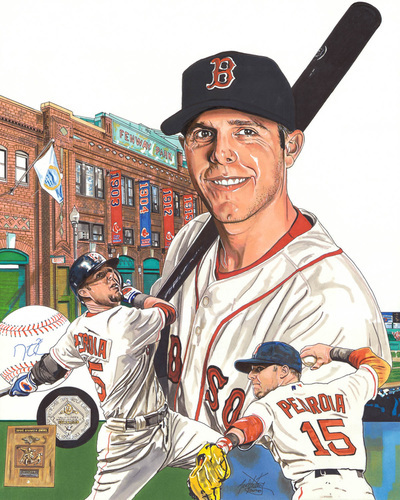 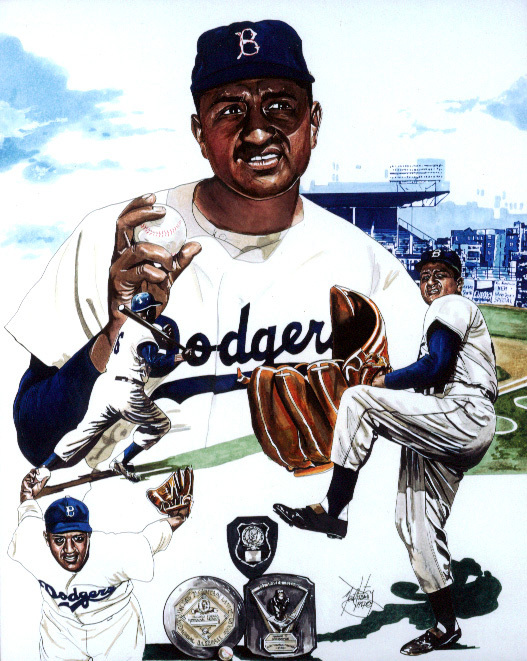 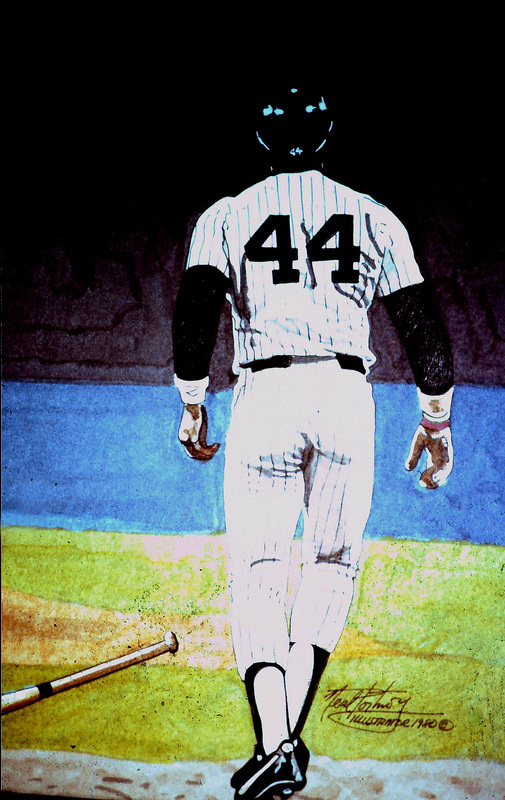 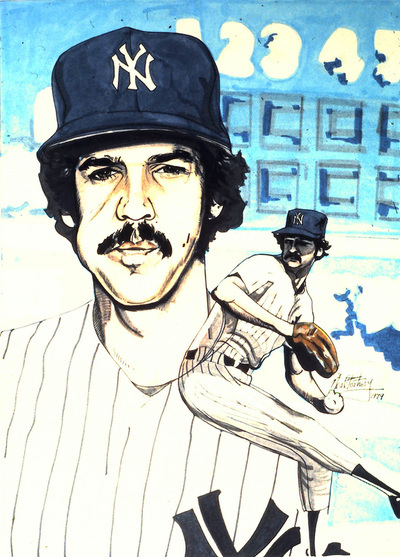 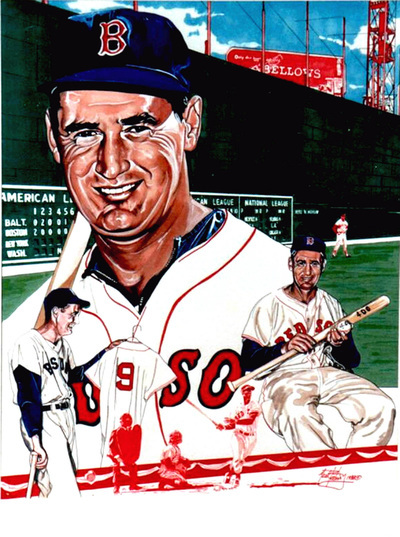 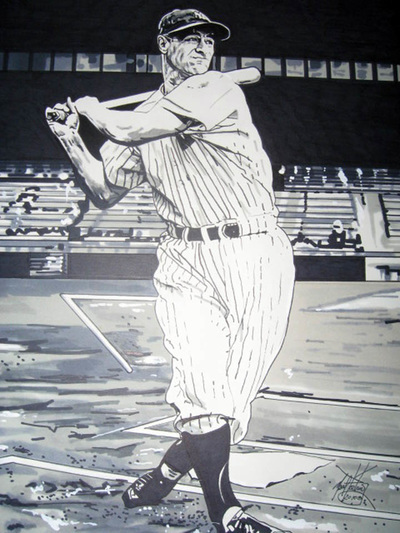 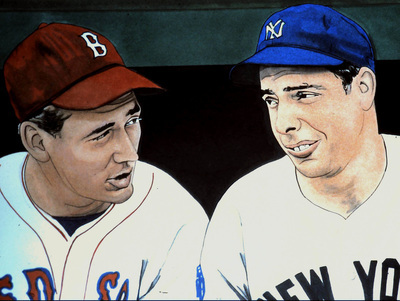 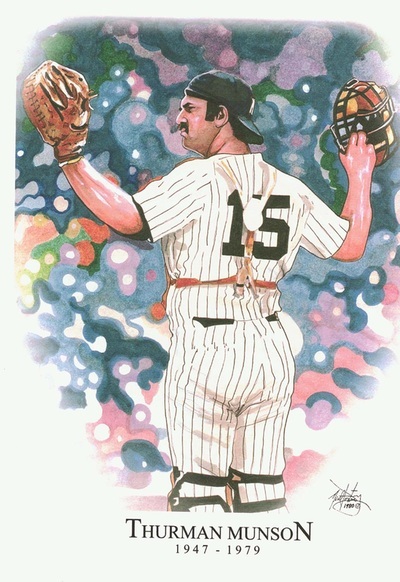 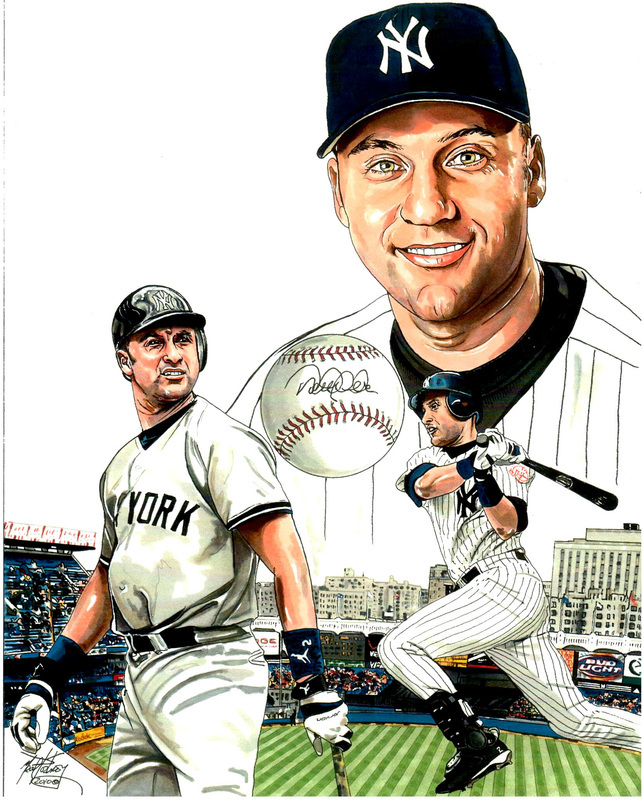 Neal Portnoy Studio, Inc offers a distinctive collection of photographic reproductions and limited edition signed and unsigned prints of his original Baseball art for sports enthusiasts and collectors. Do you have a "sports room to decorate? 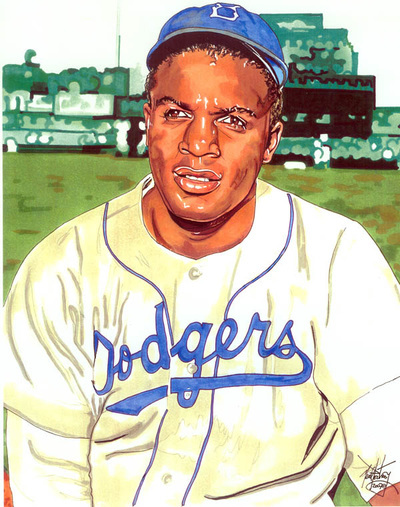 Why not have a photographic reproduction of one of Neal's sports illustrations to add to your private collection! 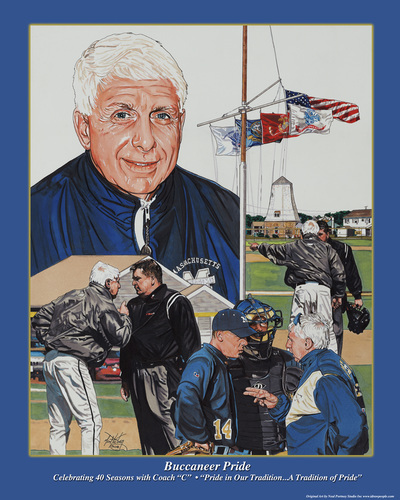 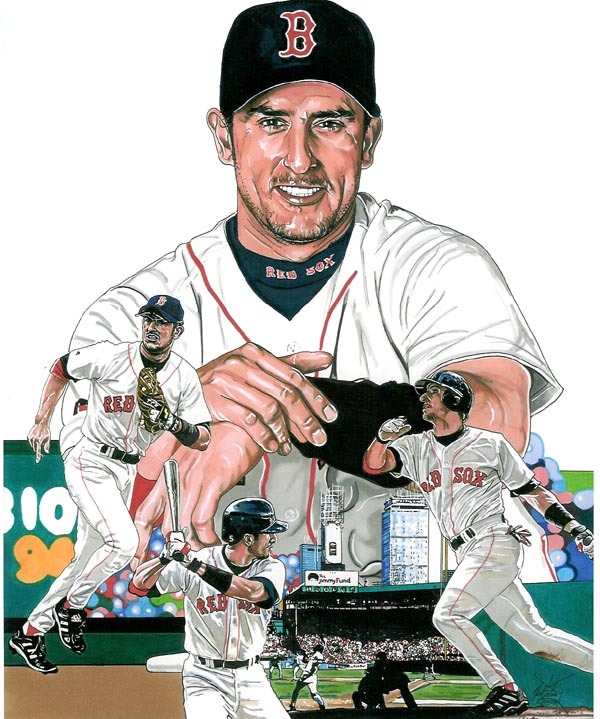 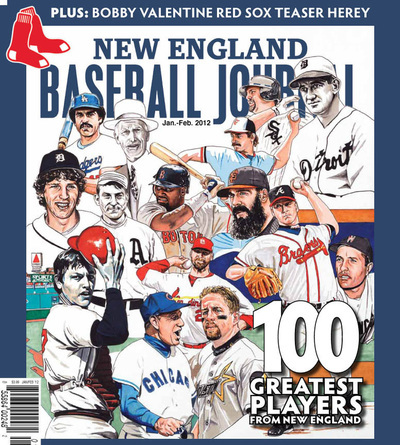 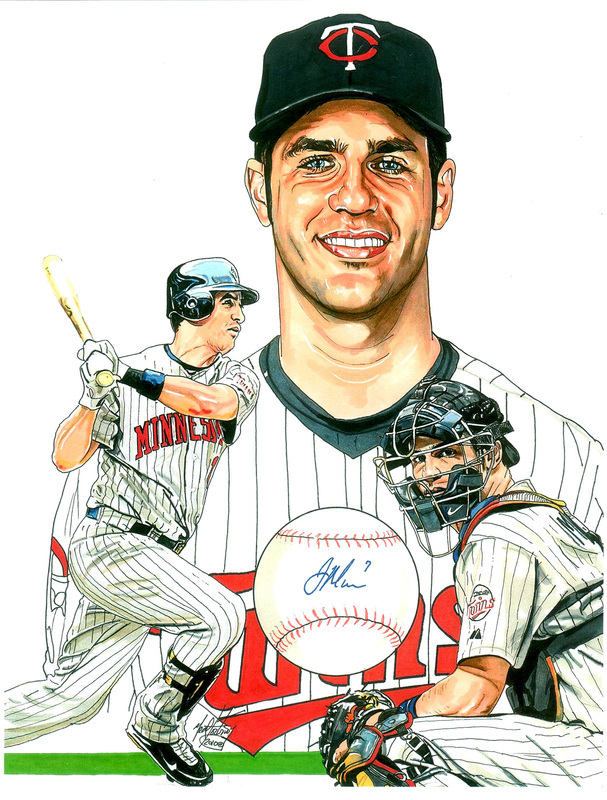 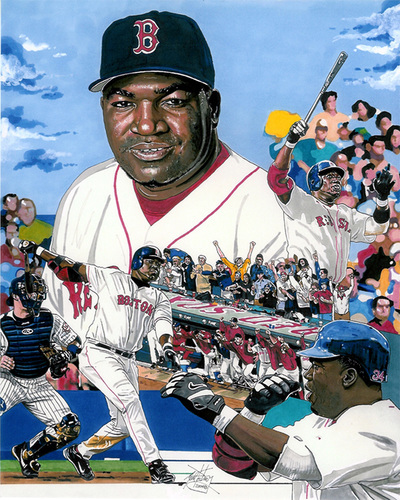 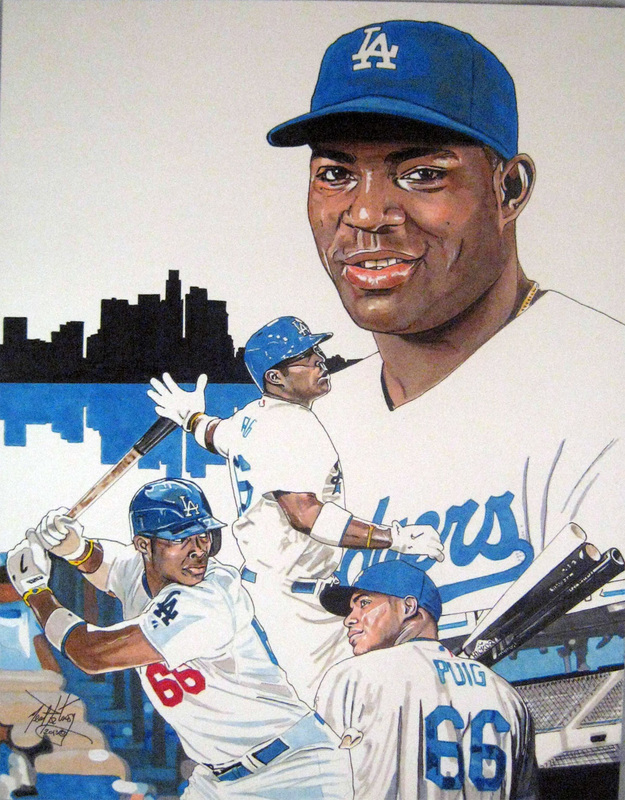 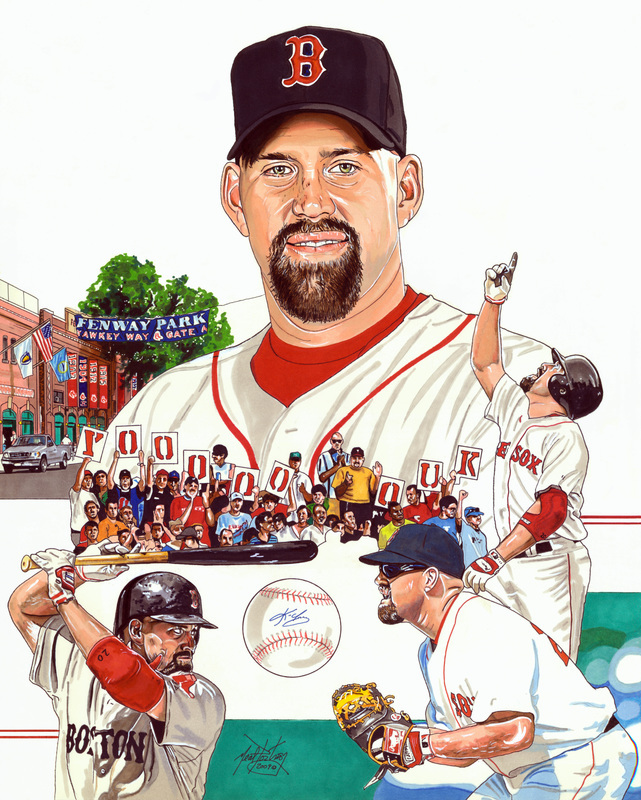 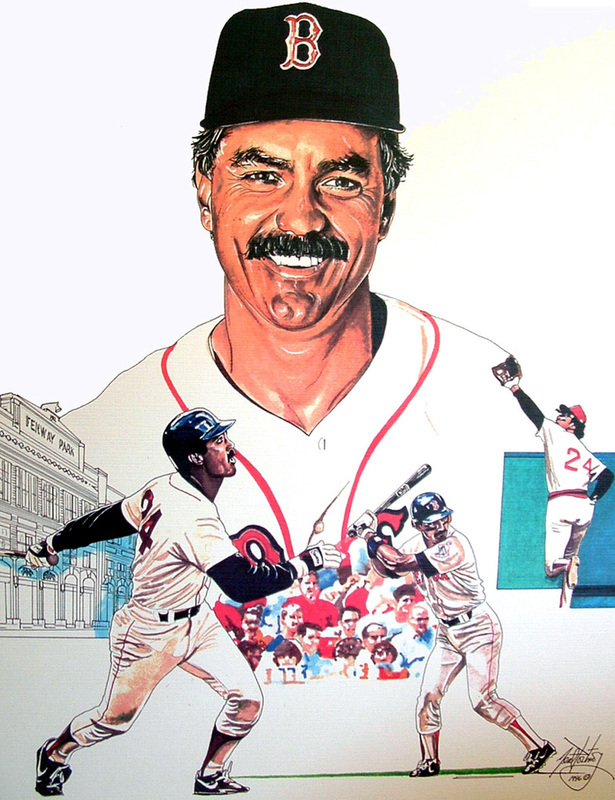 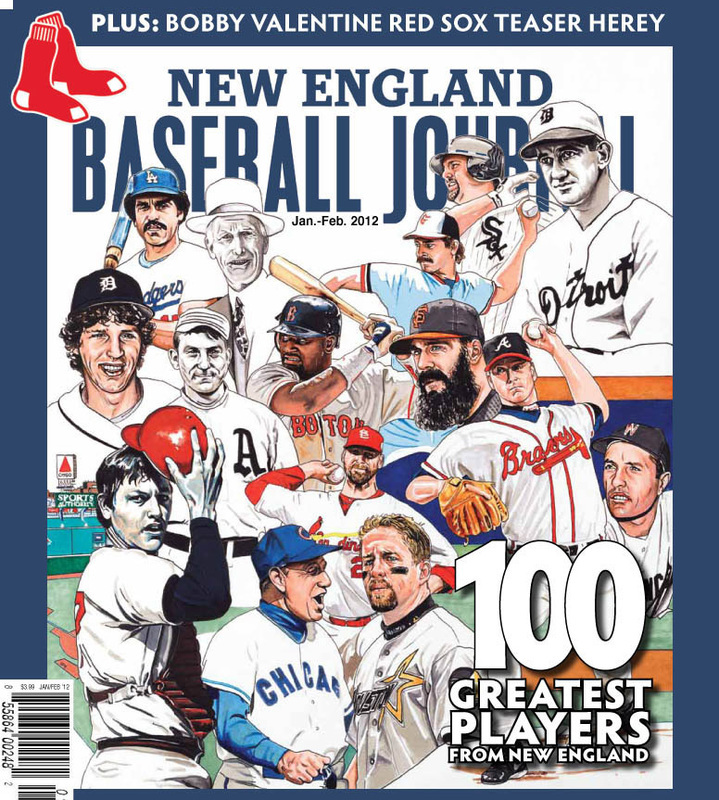 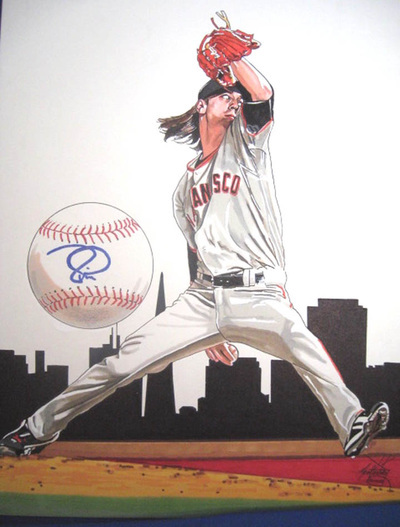 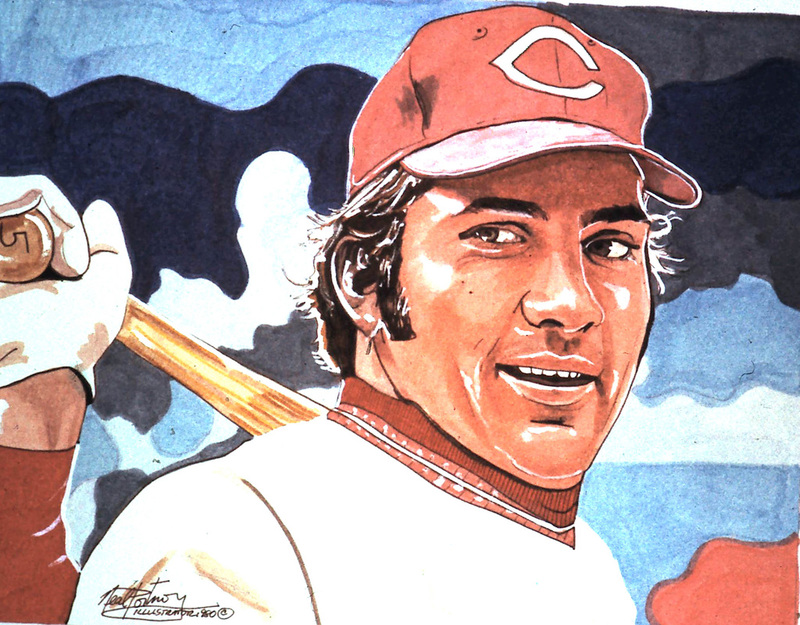 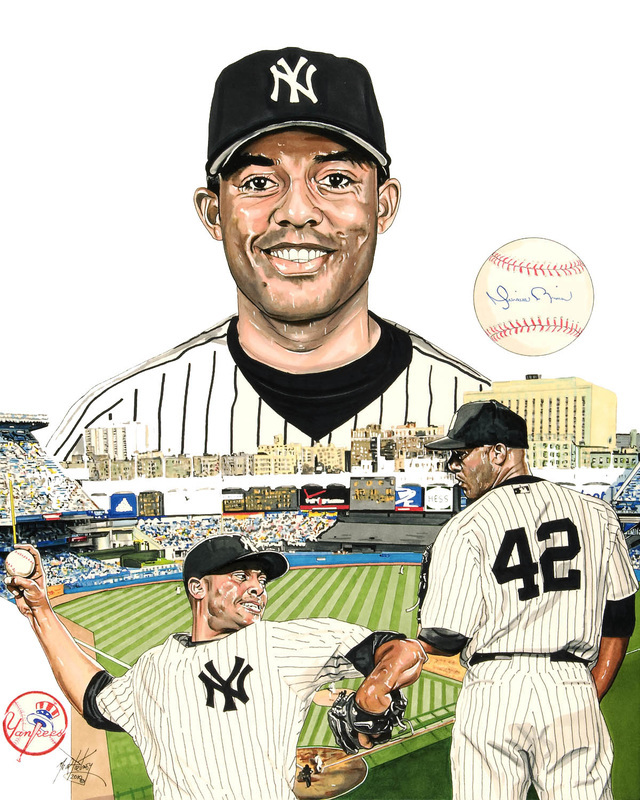 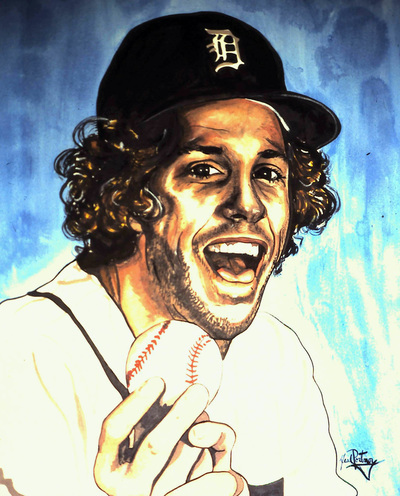 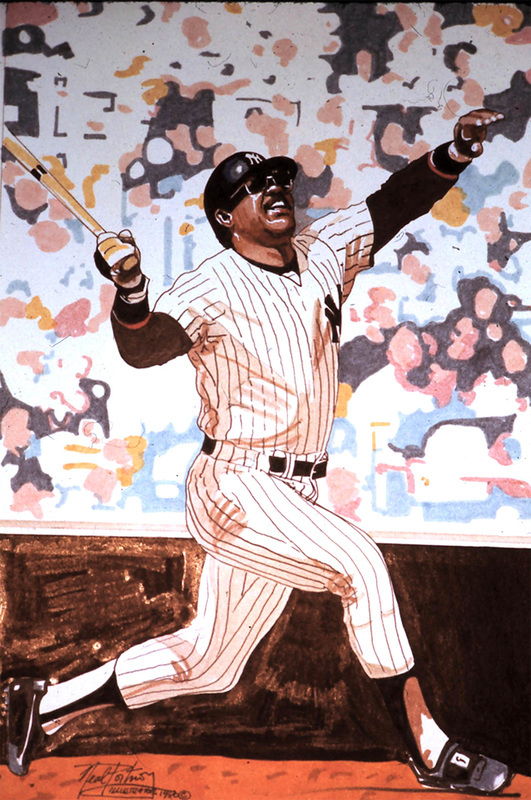 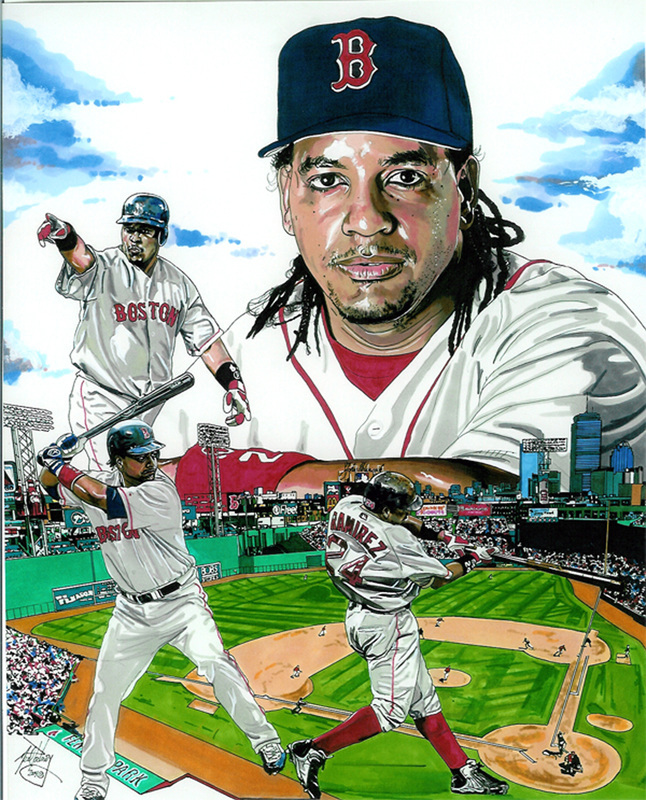 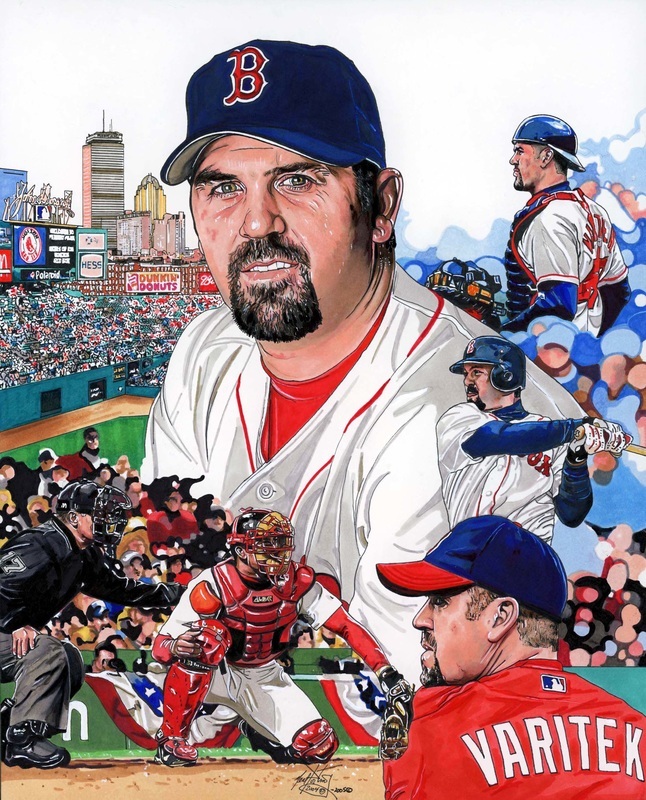 As a former baseball player, and former College pitching coach, Neal's passion for the game is depicted in his Baseball Art. "I don't have to throw the curve anymore, I can now just draw it!"